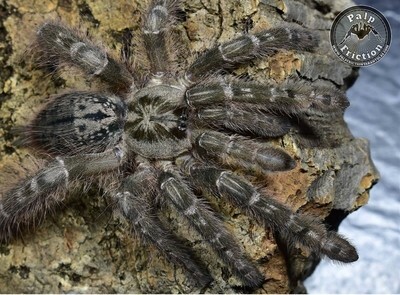 Tree dwelling tarantulas. 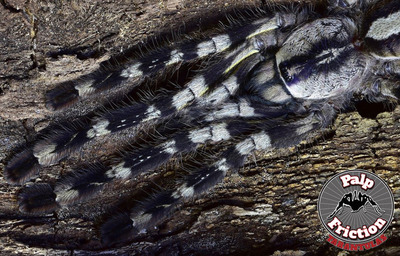 Many of these species will act more like a terrestrial as a spiderling. 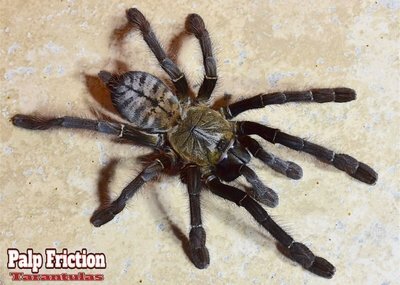 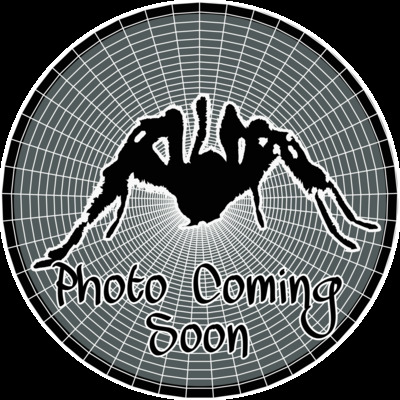 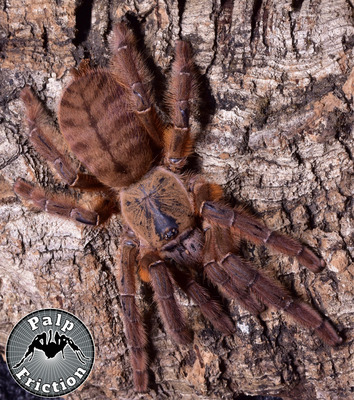 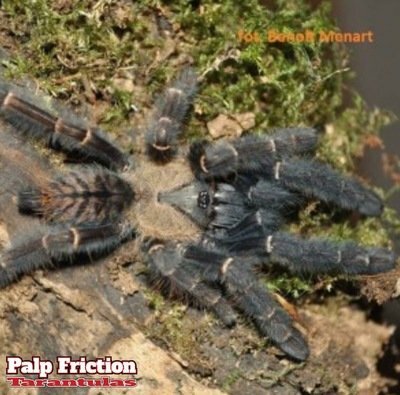 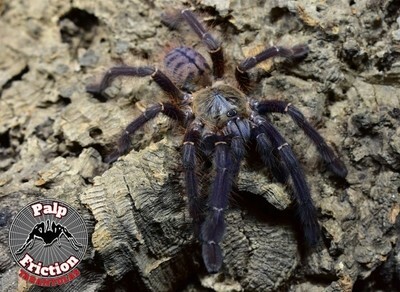 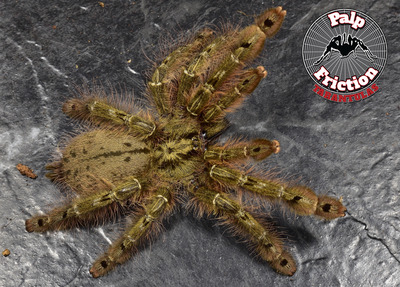 Poecilotheria tigrinawesseli "Wessel's tiger ornamental"